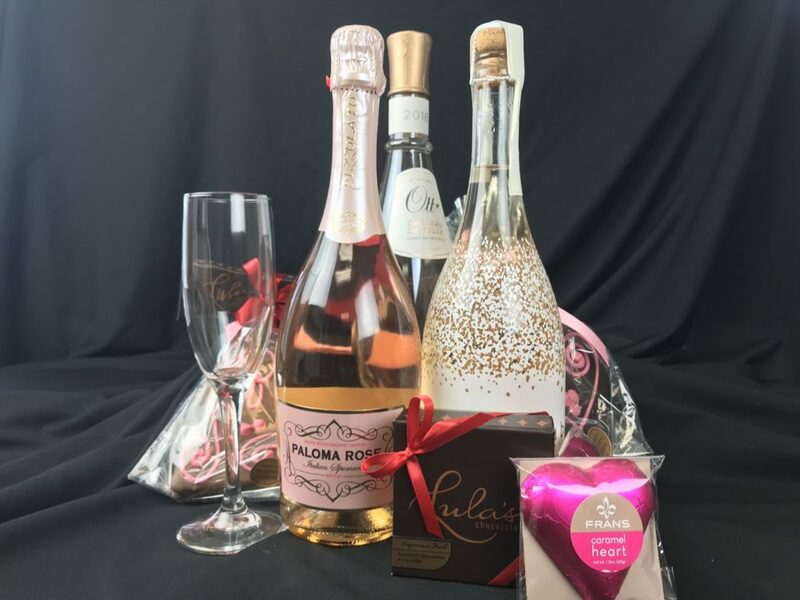 What’s your favorite part of Valentine’s Day? The romance? The wine? The endless supply of chocolate from that special someone? PC Greens wishes you a Happy Valentine’s Day! 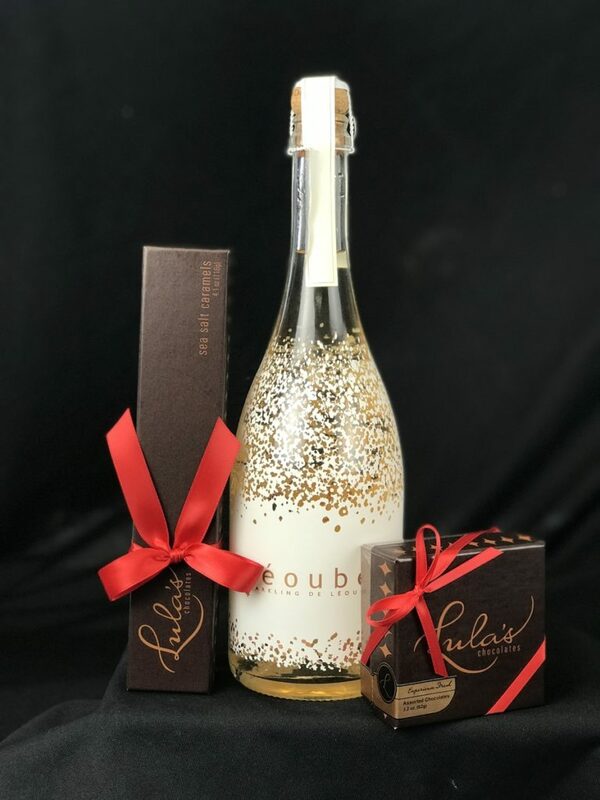 Celebrate with some of our favorite organic champagnes, wines, and chocolates. If you have a sweet tooth, might as well do it the healthy way! 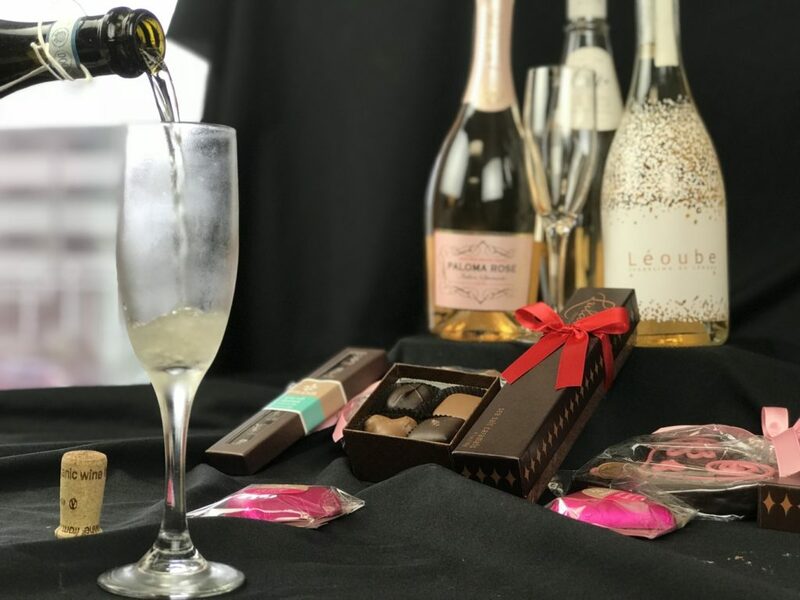 Organic Champagne paired with rich sea salt caramels and assorted chocolates. 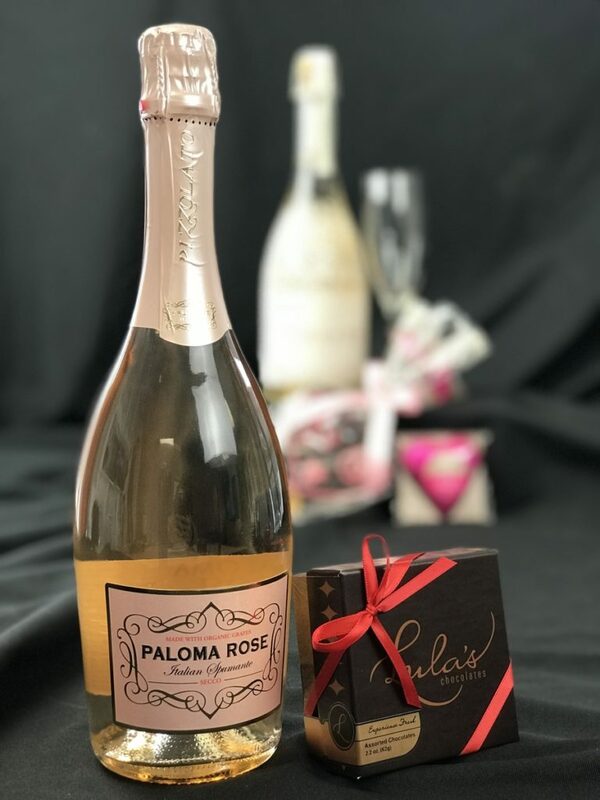 Paloma Rose made with organic grapes serves as the perfect start to your Valentine’s Day evening. Pour some organic champagne while snacking on these delicious treats. This festive and pink arrangement is sure to put a smile on anyone’s face! 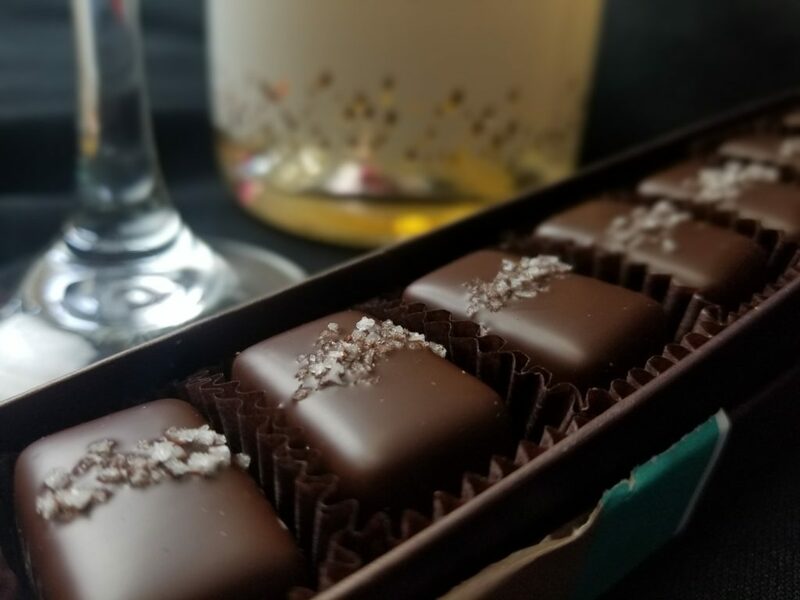 These are our famous sea salt caramels, each individually wrapped and ready. A bite sized snack for our favorite day! 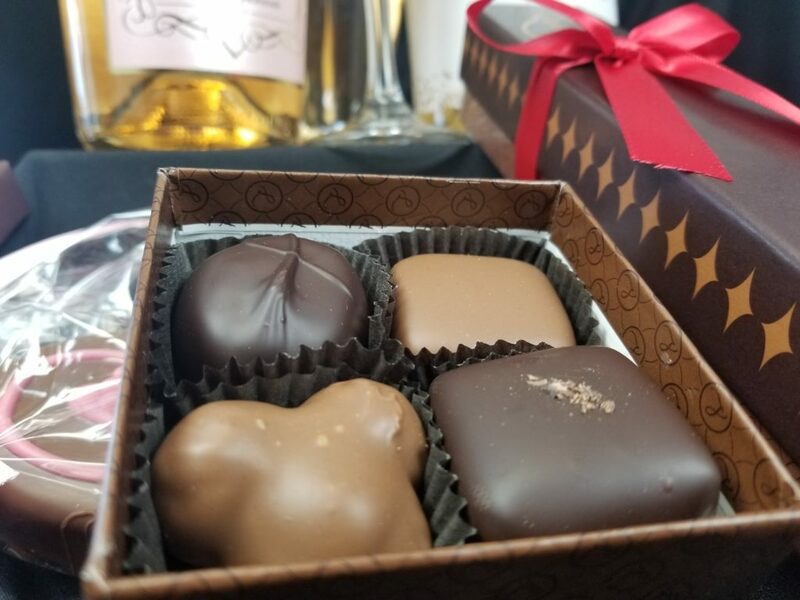 A tiny box of assorted goodies by Lula’s chocolates. We pride ourselves in carrying a great selection of fine wines. We suggest the Paul Hobbs Pinot Noir 2014 as a fantastic wine to pair with your turkey this holiday season. Click here to order your Thanksgiving diner. PC Greens strives to bring you the freshest products in Malibu. Our Organic, Roasted and Glazed Turkey is our take on what authentic Thanksgiving should taste like. Click here to order yours now.